A. Lange & Soehne Order via their catalogue page. Breitling Request via contact form. They used to have a request a printed catalogue page. 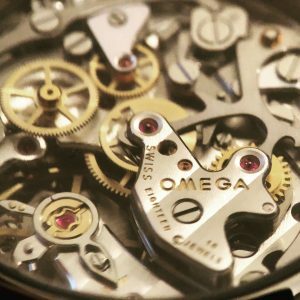 Omega Order via their catalogue page. Success in receiving varies by country. Panerai Try requesting via contact form. They used to have a catalogue page. Rado Request via contact form. They used to have a request a printed catalogue page. Vacheron Constantin Try requesting via contact form. They used to have a catalogue page. Trying to provide you with the latest news and reviews straight from my wrist. © Time only moves forward.